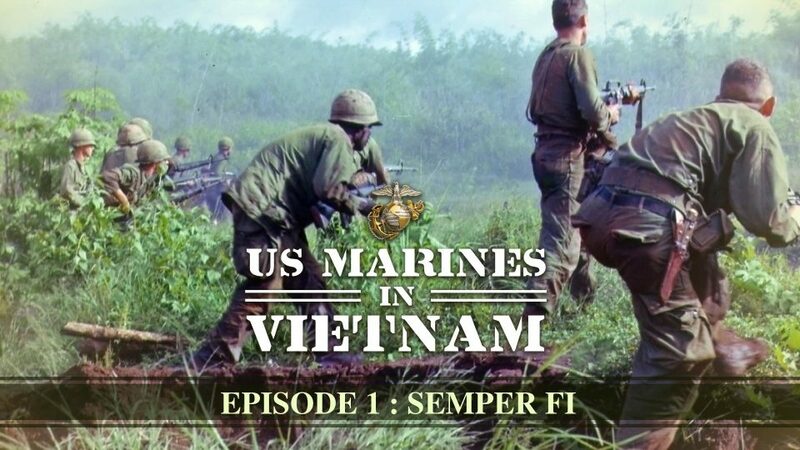 The U.S. Marine Corps becomes America’s expert jungle fighters. Seven men from Reconnaissance Team Breaker in tough fight on Hill 665 near Khe Sanh. 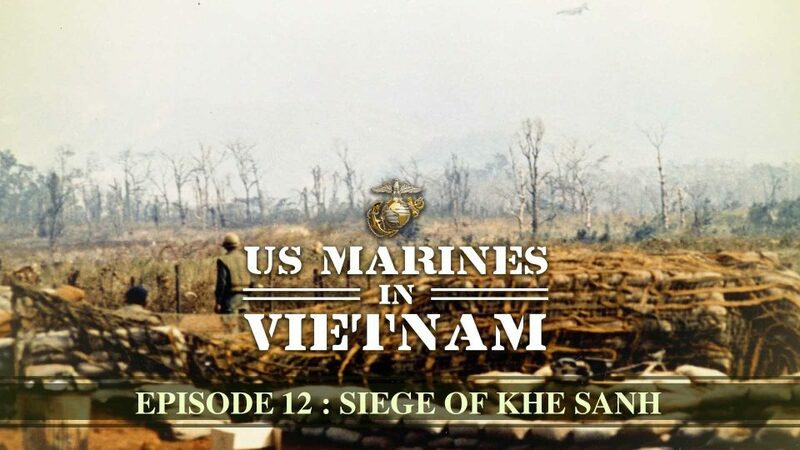 Operation Union was a search and destroy mission in the Que Son Valley against NVA forces and led to a Marine company attacking into Binh Son.